Happy Flag Day to all of my US friends...Flag Day is my birthday! This year I turn 41. Yep. I guess I'm a real grown-up now! Ha! So let's make this a FABULOUS Frugal Friday/Birthday party, shall we?!!? 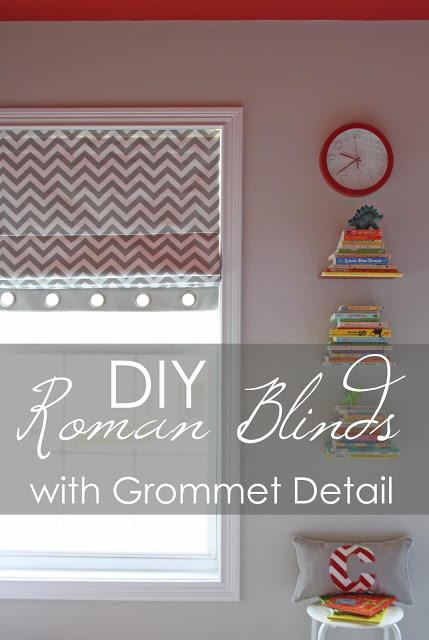 First up, I'm totally lovin' these adorable DIY roman shades shared by Just the Bee's Knees. That grommet detail is pure perfection! 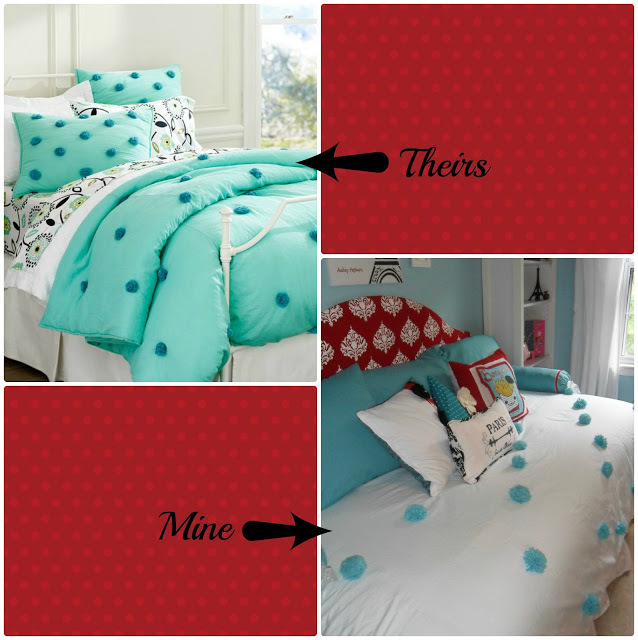 Next up, this tween boy bedroom reveal shared by Boxy Colonial. Such fun details. Make sure you check out Abraham Lincoln riding on a T-Rex. Lol! Finally, Knock-It-Off Crafts shared a great PB Teen Duvet Knock-Off. This is a great idea!! Love to see some familiar blogs/projects featured this week! Love those blinds and the tween room. Thanks so much for the party. Have a wonderful rest of the week! Hello! I just found out about this party through a Google search. Glad I did! Thanks for hosting and have a wonderful weekend! HAPPY BIRTHDAY!! I hope your birthday tomorrow is wonderful! Thanks so much for the party!!! Have a great weekend! Thank you so much for hosting! Have a fantastic weekend! Thanks for hosting ! have a great weekend ! Happy Birthday!!!! Thank you for the party, and have a great weekend!!! Happy Birthday Wendy! And thanks so much for featuring my Roman Blinds! !